Bookings will be available with Immediate Effect. 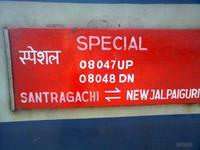 Train will have 16 AC 3 Tier Coaches. 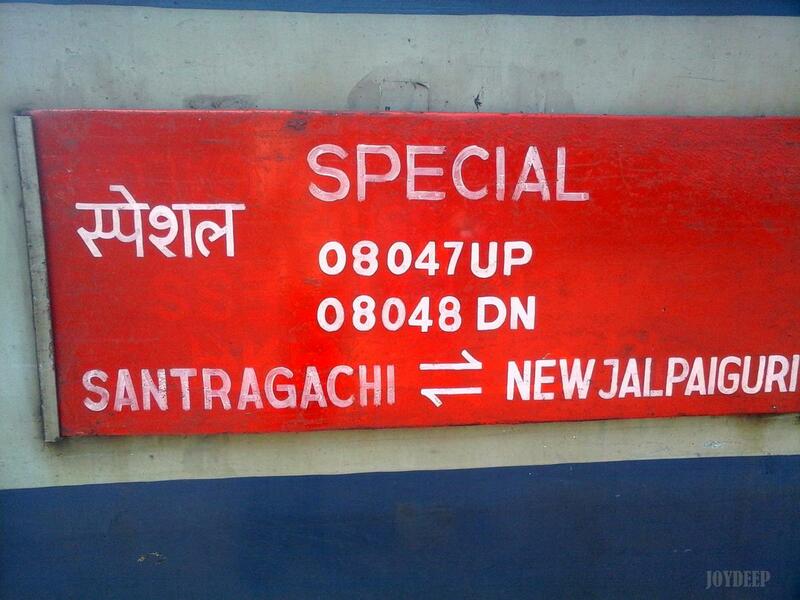 The Shortest Route between Santragachi Jn and New Jalpaiguri Jn is 3 km (1%) shorter.